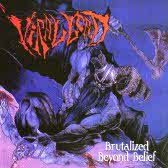 Terrorizer is a grindcore band formed in 1986 in Los Angeles, California, United States. 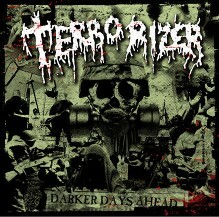 Terrorizer is considered to be a seminal band in the grindcore and death metal subgenres. 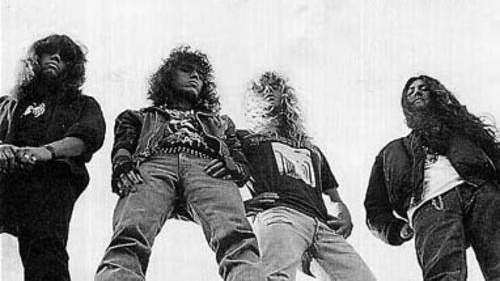 After disbanding, its members gained recognition as members of other influential extreme metal bands, such as Morbid Angel (David Vincent, Pete Sandoval) and Napalm Death (Jesse Pintado). 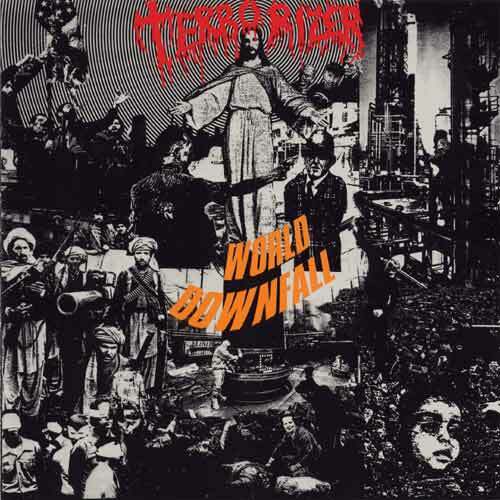 The group released their one album "World Downfall" in 1989. This album is considered immensely influential by many extreme metal aficionados. Then in 2003 an album containing two rehearsal sessions of the band from 1987 was released. In early 2005 it was rumoured that Terrorizer were to reform with their original line-up, this has been confirmed by band members and they have recently announced that they have been working on new material for the long-awaited (as yet untitled) studio album. (the guitarist of the band) passed away in the hospital, located in Ridderkerk, Holland, where he lived the last years of his life. He will be missed by everyone.